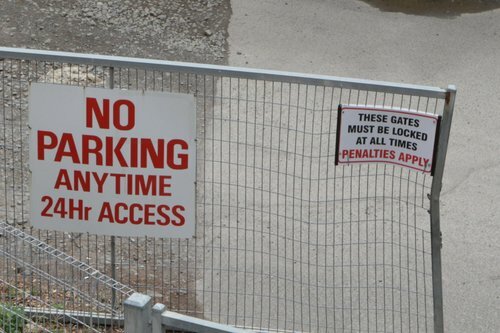 Last year I wrote about how confused sports fans shut down Melbourne’s rail network thanks to an unlocked gate – since then a ‘keep gates locked’ sign has appeared. Melbourne’s railway network has a special feature that most cities of the developed word don’t have – unfenced tracks running through the suburbs. 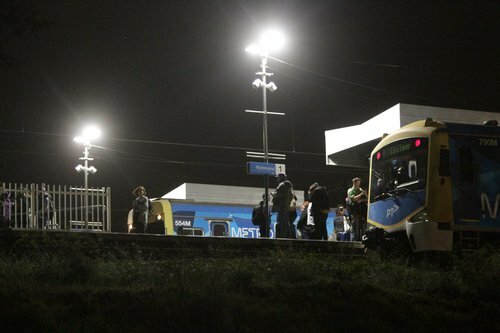 One would think that shutting down an entire city’s rail network would be difficult – but unfortunately Metro Trains Melbourne proved that a few confused sports fans can do just that. So how the hell did they do it? 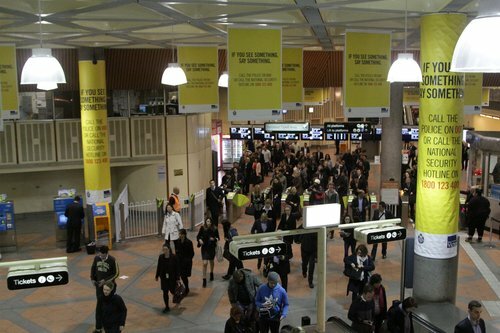 A week or two ago, Flagstaff station was blanketed in yellow posters reading “If You See Something, Say Something”. As a regular reader of my blog, you should know that that seeing ‘something’ is what I do best, so what else did I find?